"Mindfulness is being aware of what is happening right now without wishing it were any different"
If there was one thing you could do right now to improve your life, regardless of your situation, it would be to practice mindfulness. The cultivation of mindfulness has it's roots in Buddhism and is one of the core teachings of the Buddha. 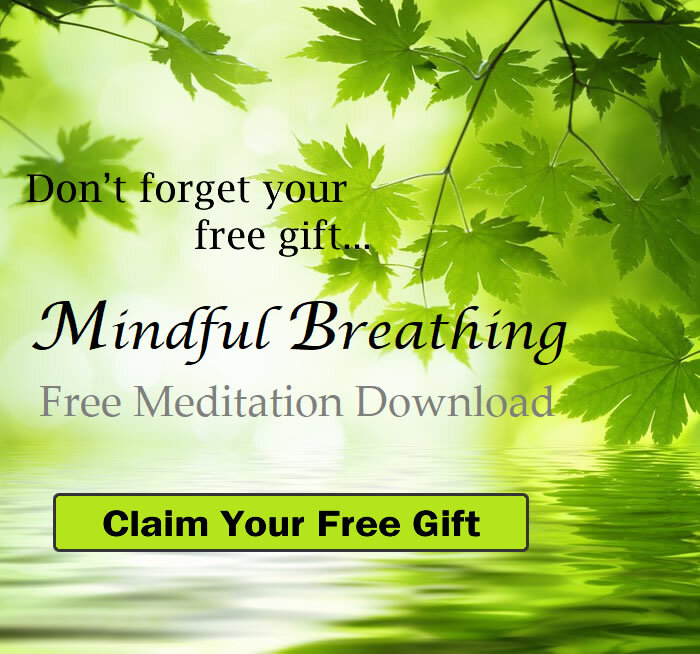 Mindfulness is a meditation technique that helps shift your thoughts away from your usual preoccupations toward an appreciation of the moment and a larger perspective on life. Mindfulness was introduced to the west by the Vietnamese Zen Buddhist monk Thich Nhat Hanh. Professor emeritus Jon Kabat-Zinn, founder and former director of the Stress Reduction Clinic at the University of Massachusetts Medical Center, helped to bring the practice of mindfulness meditation into mainstream medicine and demonstrated that practicing mindfulness can bring improvements in both physical and psychological symptoms as well as positive changes in health attitudes and behaviours. You can find some of the benefits of practising mindfulness listed below. Mindfulness has been practiced for over 3000 years and in recent years science has caught up - proving it's benefits. This has led to an explosion in interest in mindfulness. Inevitably, this in turn has led to an over complication of the simple practice of mindfulness. I have taught and practiced mindfulness for years and for me there are only two basic components - formal meditation practice & practical, everyday mindfulness. Mindfulness practitioners would normally sit in meditation for 20 minutes or so, once or twice a day. This practice uses techniques to train the mind that are designed to increase focus and concentration. Other techniques are used to foster acceptance of the present moment / situation and to see the impermanence in all things. Simply, involves taking what we have learned in our formal practice and putting it into action in our everyday life. The simple act of living mindfully has changed my life and I have seen it change the lives of my clients time and time again. Wellbeing is improved, mental health strengthened and relationships transformed beyond all recognition. Being mindful makes it easier to savor the pleasures in life as they occur, helps you become fully engaged in activities, and creates a greater capacity to deal with adverse events.